Registration Is Closed! This event is full! We’re taking to the skies again! 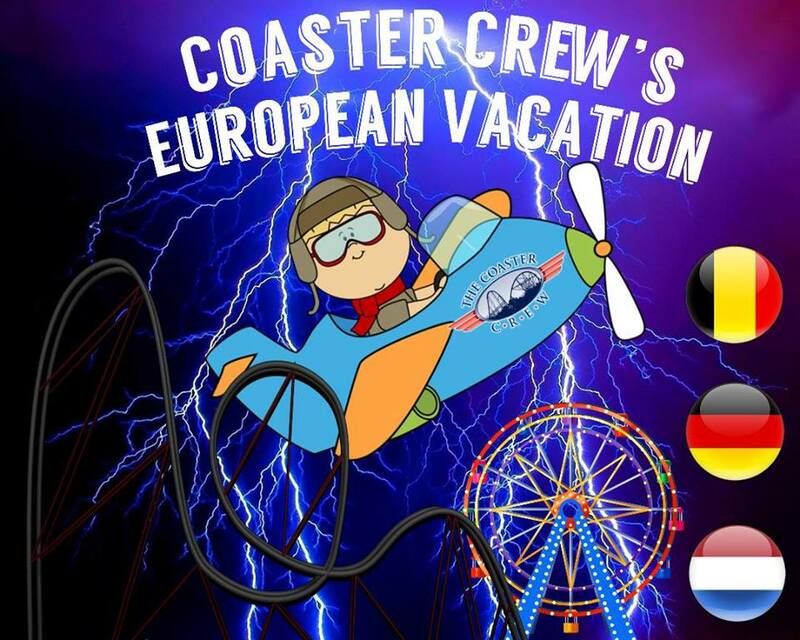 The Coaster Crew is heading to Germany, Belgium, and The Netherlands for a European Vacation full of coasters, friends, food, and fun! August 9, 2019 – August 17, 2019! This time will be even bigger and better than before! 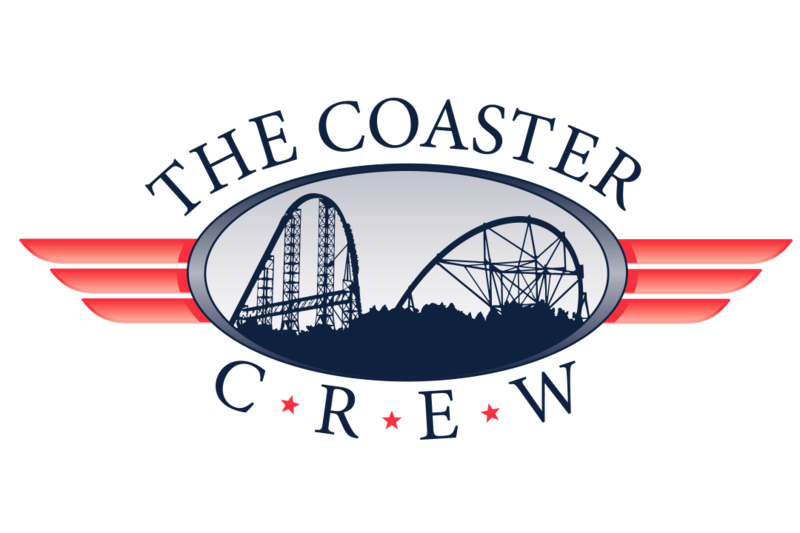 We are still working out details with each park to make this an amazing (and packed) adventure, but you can expect 8 days full of some of the greatest parks in the area large and small along with ERT, tours, skip-the-line passes, plenty of food, and more! We recommend attendees be 13 years or older with a parent or guardian (please note international travel with a minor may have additional paperwork or other requirements). No one under 18 unaccompanied. Day 0 (Arrival): We will be staying at a Frankfurt Airport-area hotel. A shuttle to the hotel from the airport will be available (included). We will have a welcome dinner that evening inside the hotel so everyone can have a chance to meet and mingle. Departure Date: Sunday, August 18, 2019 – Our final park day will be Saturday, August 17. After park closing, we will take the coach back to our airport area hotel where the night will be included. Afterwards, the organized part of the trip is finished and you are free to extend your stay in Europe on your own or head home.